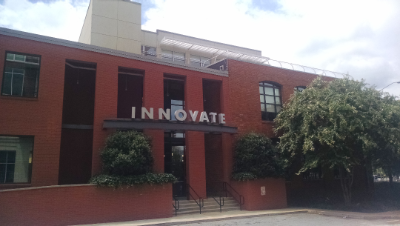 Our new location is The Innovate Building near the entrance to the Reedy River Park and Greenville's fabulous suspension bridge, Swamp Rabbit Trail, the Hampton Inn & Suites, along with several coffee shops and restaurants. Additionally, for Friday morning (aka "Stack Day"), we'll be hanging out in Coffee Underground's Theatre space. Get your stack demo's ready for some stage time! Omelette bar breakfast + deep dive demos. What's not to like! Use the Hampton Inn side entrance (it's handicap accessible), and then go straight in toward the elevator, then up to the 3rd floor and you're there! VisitGreenvilleSC has all sorts of great content on Greenville, SC and the sournding good times. As you plan your trip, check their accommodations listing and search engine. 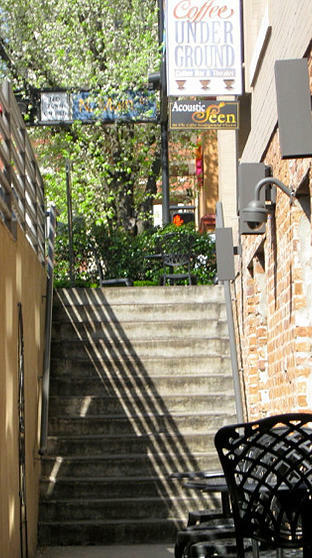 You can also check out Kayak.com's listing to more quickly narrow your search for hotels in Greenville, SC.